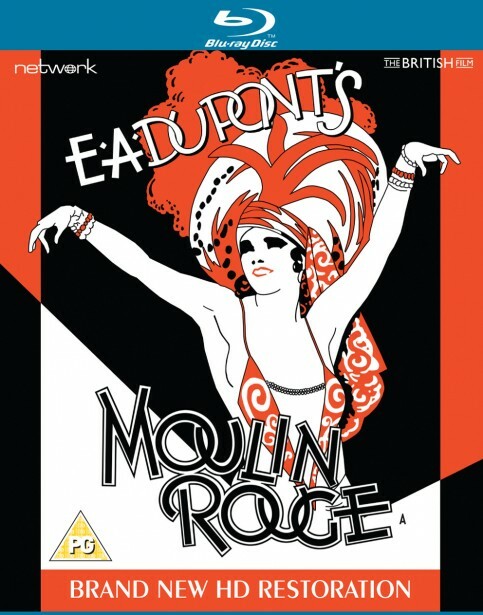 Set in and around the famous dance-halls of Paris, Moulin Rouge showcased British International Pictures' engagement of leading Continental film-makers during the late 1920s. The first British film directed by expressionist pioneer Ewald Andre Dupont, it also features Werner Brandes' stylish, distinctively European cinematography and art direction by Oscar winner Alfred Junge. Filmed at Elstree through the winter of 1927, it was originally trade-shown in March 1928 as a silent feature with live musical accompaniment. It was re-released in 1929 with a recorded, synchronised score by John Reynders and is presented here as a brand-new HD restoration from original film elements.